Ah, do you smell that? The scent of freshly sharpened pencils, notebooks, and pink erasers is in the air, which can only mean one thing - it’s back-to-school time! Get a kick-start on your kids back to school shopping with affordable designer fashion with T.J. MAXX & Marshalls. 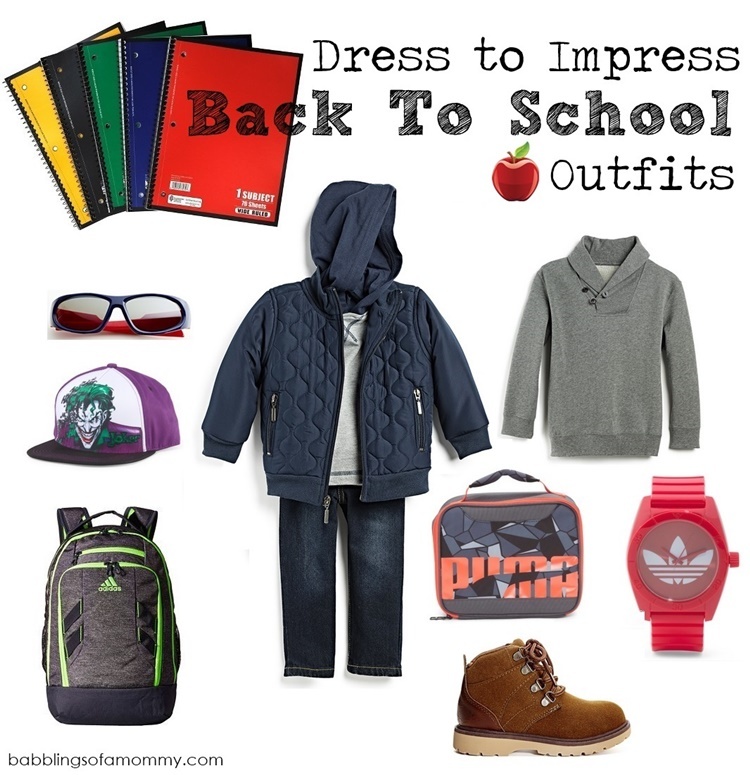 Their array of classic favorites like comfy striped hoodies and batman hats (for him), chic, lacey tops and unique jeans (for her), plus all the in school essentials you’ll need, like themed lunchboxes, pens and pencils, notebook sets, will make sure your kid starts the semester with top scores in comfort & style. 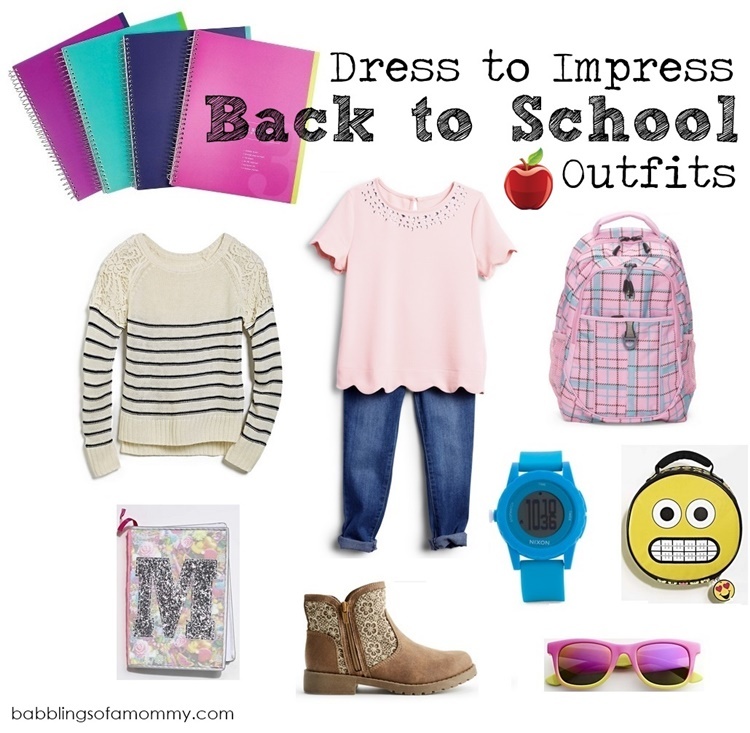 Look below for my favorite picks and back-to-school staples!